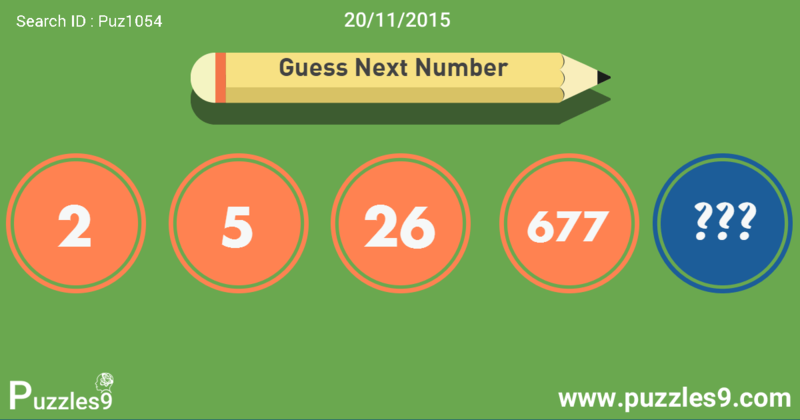 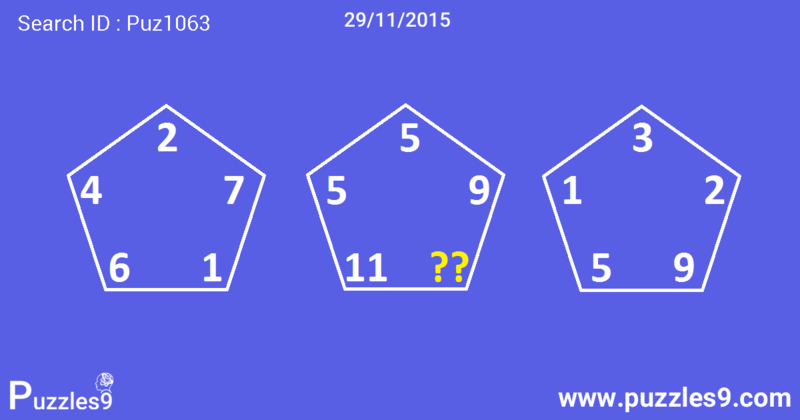 This is typical number sequence puzzle where you have to identify next number based on previous numbers which obviously follow a sequence. 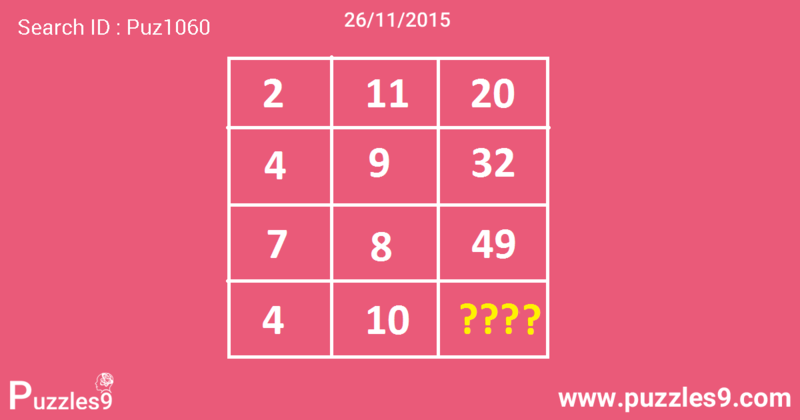 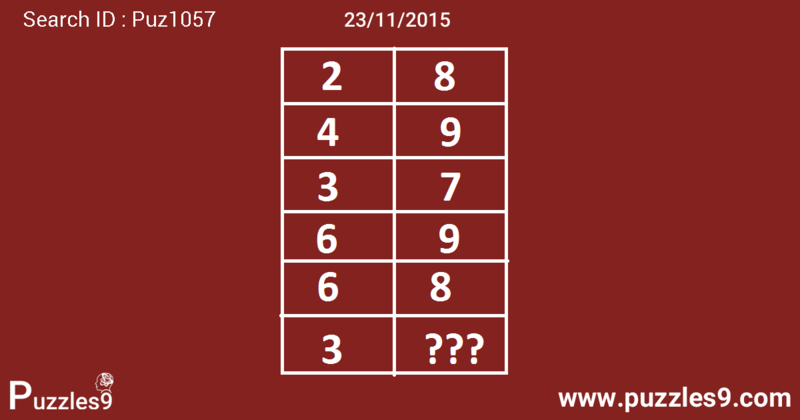 In the above puzzle, in each row , treat first two digits as one number and also last two digits as one number. 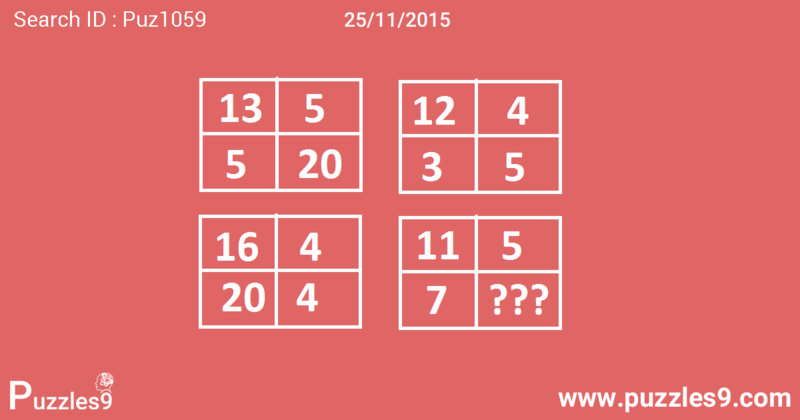 subtract last number from first number to get middle number. 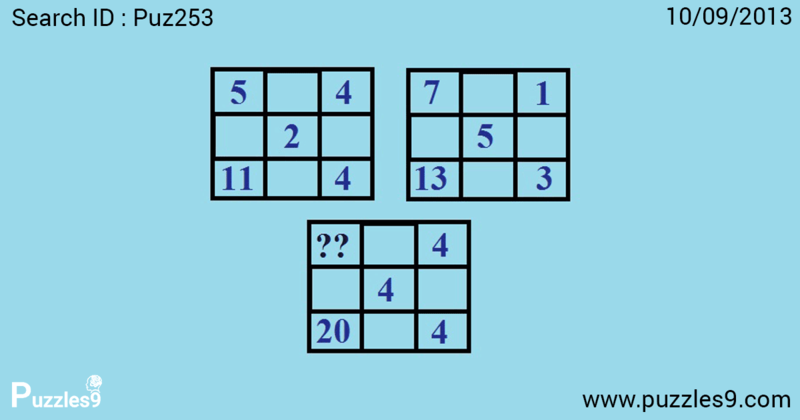 In each box, sum of numbers in first column divided by sum of numbers in third column gives middle number in second column. 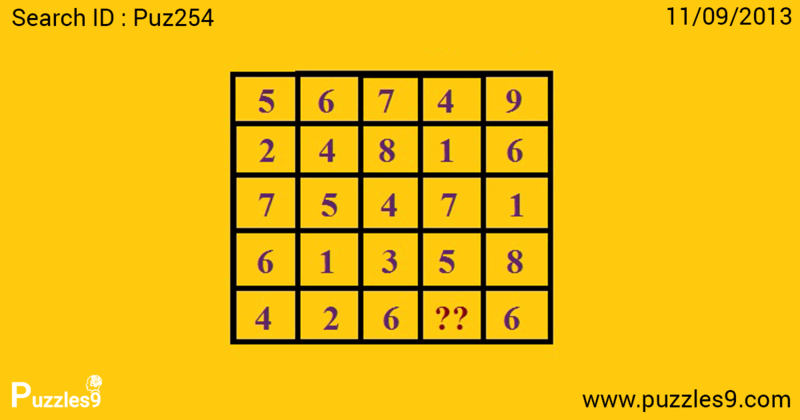 In the above puzzle, numbers are consecutive prime numbers in each column. 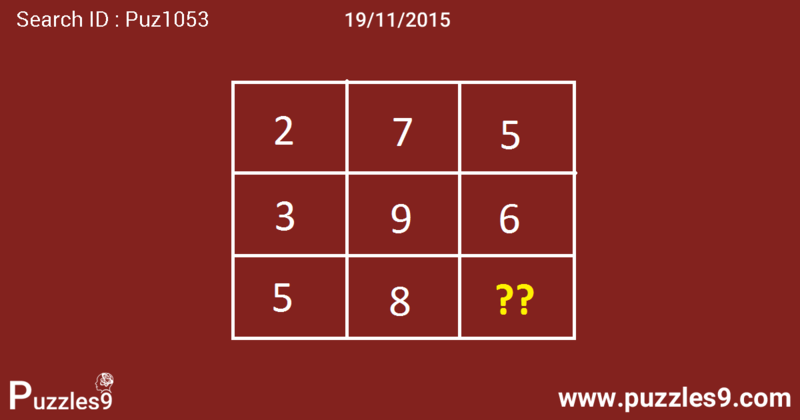 In each grid, add up the 4 numbers at the corners and write the result downwards in the center column.